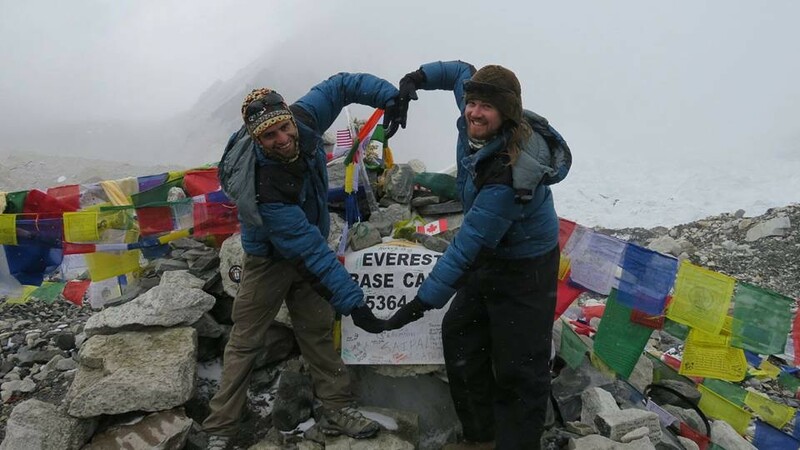 The Active Hearts Foundation was an idea conceived by Kiwi adventure guide Dan Keys and Nepali trekking guide Arjun Adhikari. Dan is a senior guide with ACTIVE ADVENTURES, an adventure company based in Queenstown, New Zealand. Active Adventures lead some of the best trekking tours on the planet. Dan first came to Nepal in April 2011 while backpacking through Central Asia and spent a month trekking the Annapurnas with his mum Dee and an Aussie mate Brado. 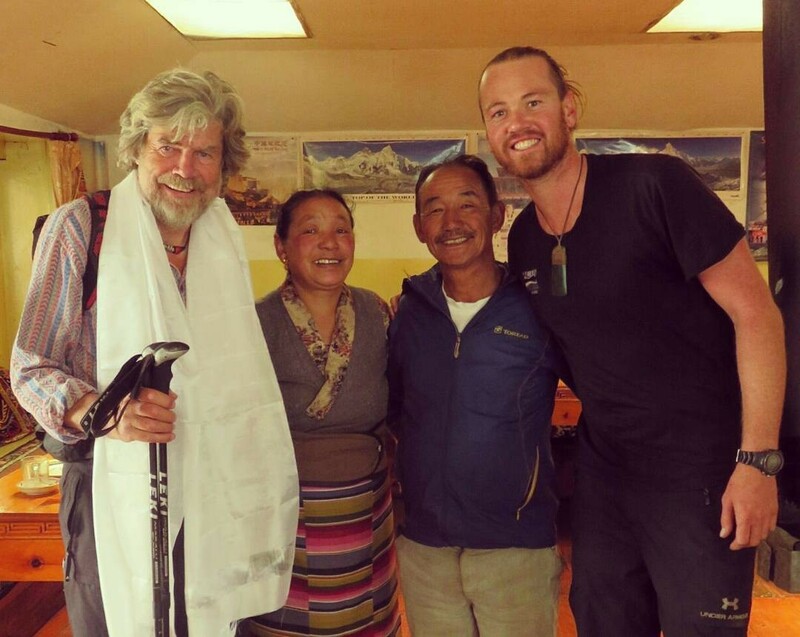 Soon after the opportunity came up to lead treks for Active Adventures in Nepal. Since then Dan has led dozens through the Himalaya, including the Everest region, the Annapurnas and the magical Upper Mustang. Most of Dan’s free time between leading treks was spent in the remote mountain villages of his local guides and porters who had become like brothers. Arjun was the highest achieving student and went on to work in Malaysia and on returning became a lead guide with Active Adventures. He never forgot the school which formed the foundation of his education and gave him the opportunities to follow his dreams. Arjun still returns to the small village he grew up in and he is an important village leader and consultant to his old school and community. Sadobaje school did not have a library and the books specific to the curriculum were very limited due to lack of funds. Thus the idea began to build, stock and facilitate a new library.